If you want the best, most seamless towing experience in Franklin, TN, then you ought to call the number above. Franklin Towing Service is the premiere towing and wrecker service in the Franklin, TN area. We’ve been in business for years and we’re only getting better with age. If you are concerned with quality and professionalism, you’ll be right at home with our tow operators and staff. We are committed to providing the best auto towing that Franklin, TN has to offer, at affordable rates. Franklin Towing Service isn’t modest when it comes to discussing our tow truck operators. We are so stringent when it comes to hiring our operators, that we don’t settle for second best. The main things we look for in our future team members are drive and professionalism. 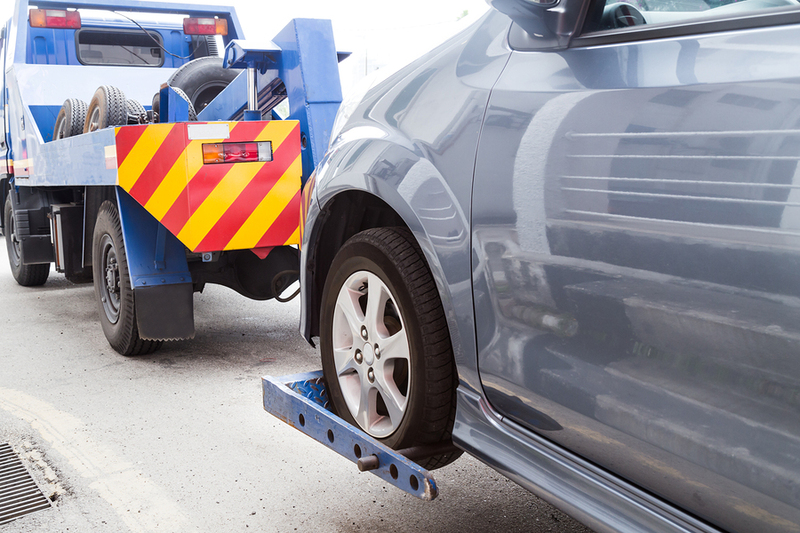 Towing cars isn’t usually associated with professionalism, but we intend to break that stereotype. We’re in the service industry, and just because we’re a wrecker service doesn’t mean we can’t be courteous, friendly and precise. All of the reviews that come back from our satisfied customers have essentially the same theme. They always praise the level of training and the attitude of our operators and dispatchers. The one thing we excel at, above all else, is customer satisfaction. You may be thinking, “Shouldn’t that be towing?” or “Why would a towing company need to be good at customer service?”. Customer service is the backbone of any business. If a company doesn’t treat its customers with respect and answer the phone when they call, they won’t be in business long enough to show how well they tow, or do anything for that matter. Not to mention, customer service is the easiest part of owning any business. Being good at customer service only requires two things, patience and availability. If you are patient with your customers during one of the most frustrating times of their day, that will go a long way into making them respect you in return. If you are available when they try to reach you, you’ll show them how reliable and professional you are. Being the best towing company in Franklin, TN has its perks. We get tow truck and wrecker operators from around the region that want to come work for us. They know that by working for a company with a reputation for skill and commitment to the community like Franklin Towing Service, they’ll be treated well as employees in return. They are absolutely correct, as we treat treat our operators and dispatchers like they’re family, because some of them are! There are 24 hours in a day, and we’re picking up the phone during every single one. If that isn’t enough, there’s someone on the other end who is knowledgeable and courteous when you have questions or need to vent your frustrations. We don’t think that there’s any other way to do business, and the folks in Franklin, TN, our community, agree one hundred percent.